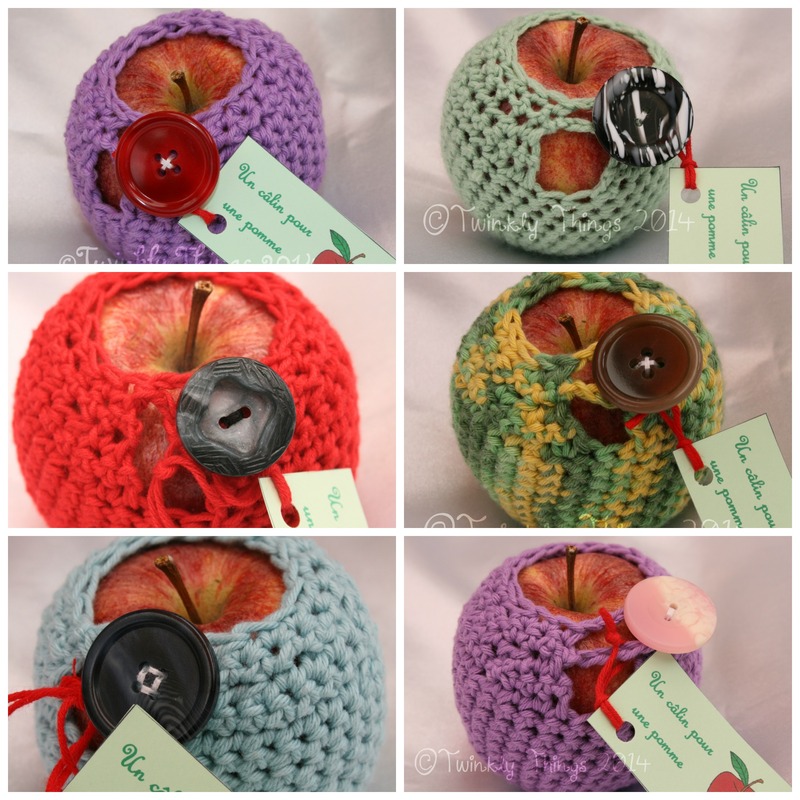 An Apple Hug for a teacher? Great end of year gift. 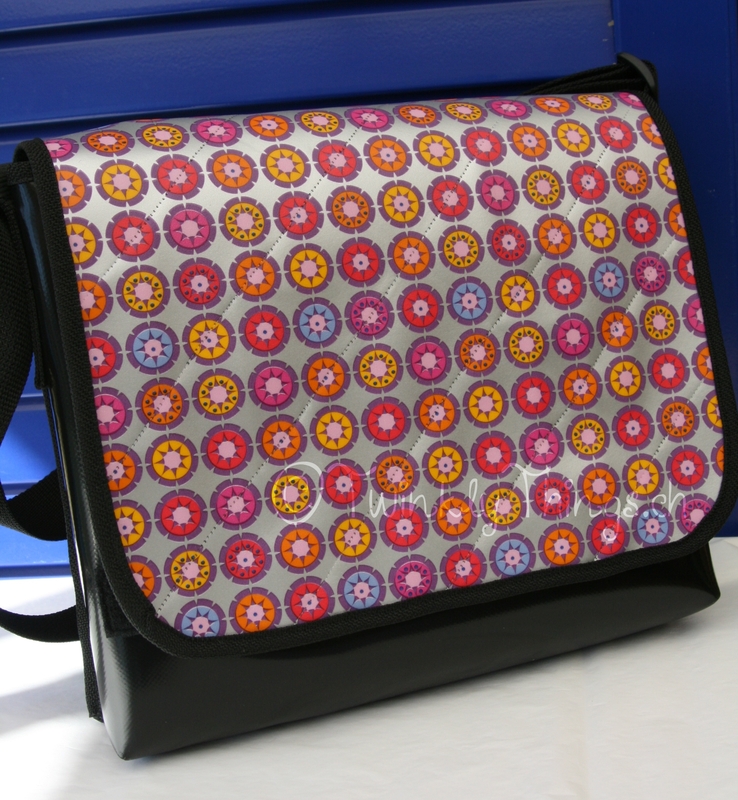 These are some of my creations, usually different types of bags, that I have made, and in most cases, designed for sale. 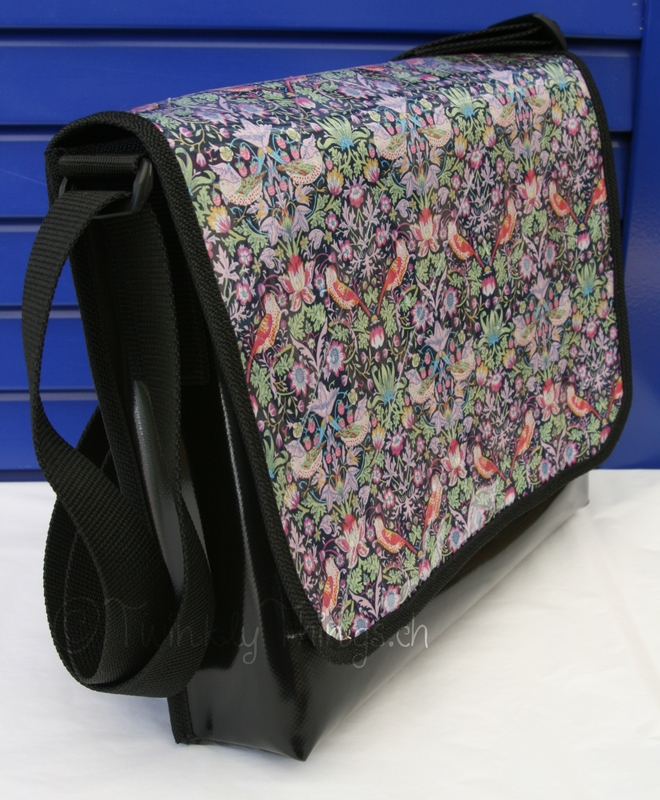 Strawberry Thief by William Morris Liberty print Messenger bag. The flap of this bag is detachable meaning that you can change the look of your bag depending on your mood or your outfit! 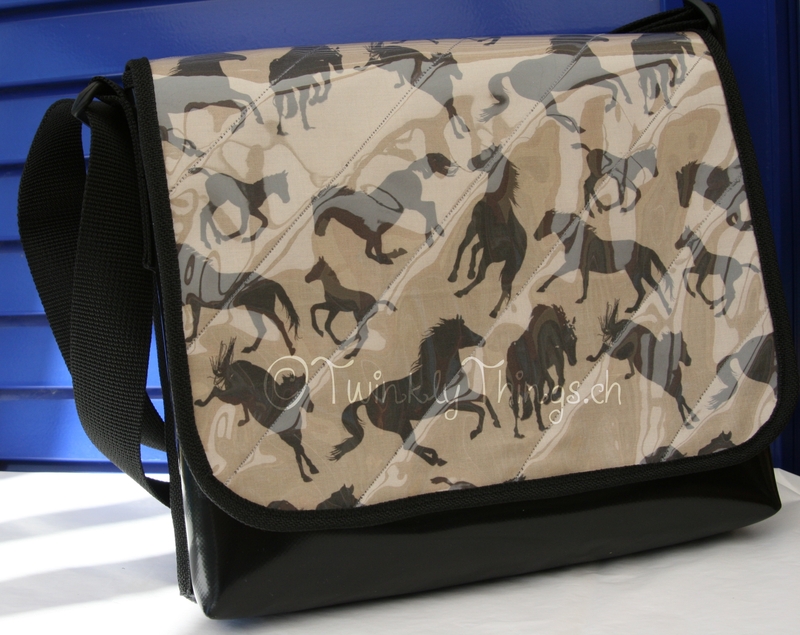 Brown Horse Messenger Bag. 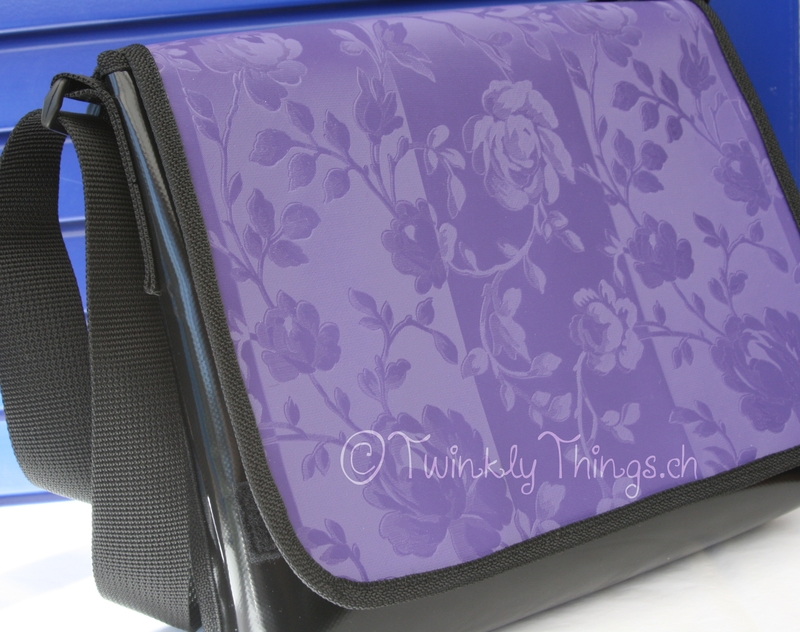 The flap of this bag is detachable, meaning that it can be changed depending on your mood or your outfit! 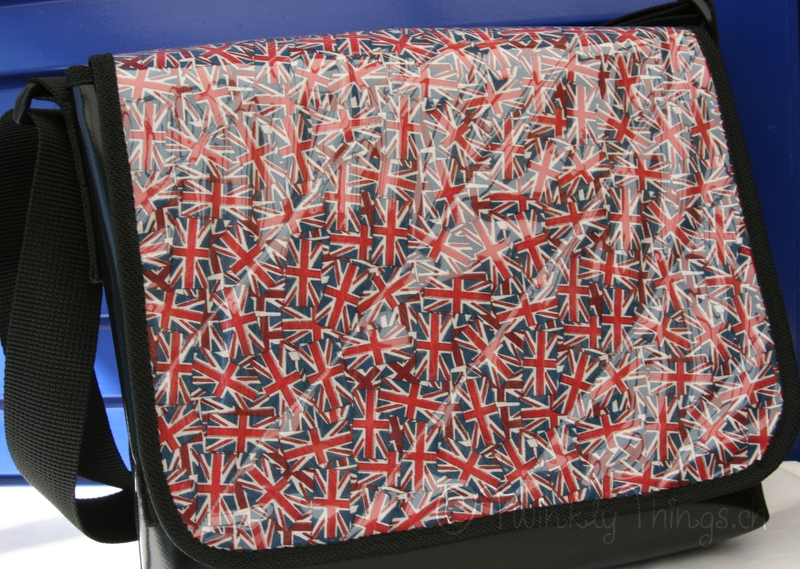 This bag also has a detachable flap meaning you can buy more than one and interchange them. Buy the black PVC base, and choose your detachable flap. To change the bag, simply purchase another flap and change them around. 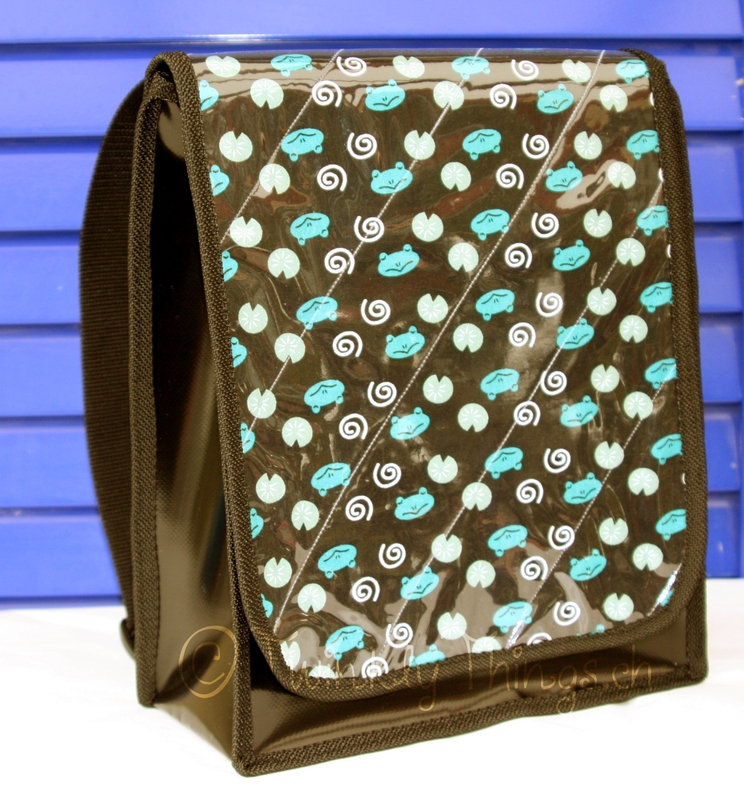 This too is a detachable flap messenger bag. 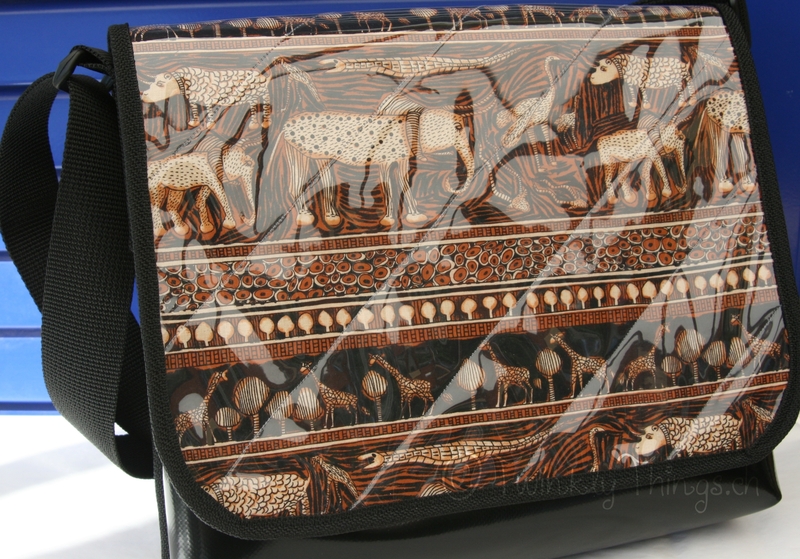 Safari Messenger Bag made with detachable flap. 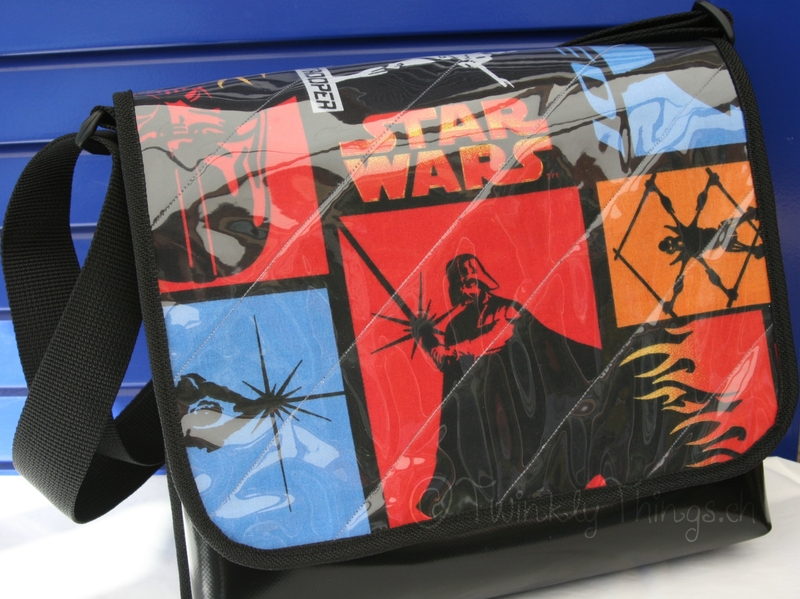 This Star Wars detachable flap shows that any member of the family can use the bag base. For the patriotic among you! 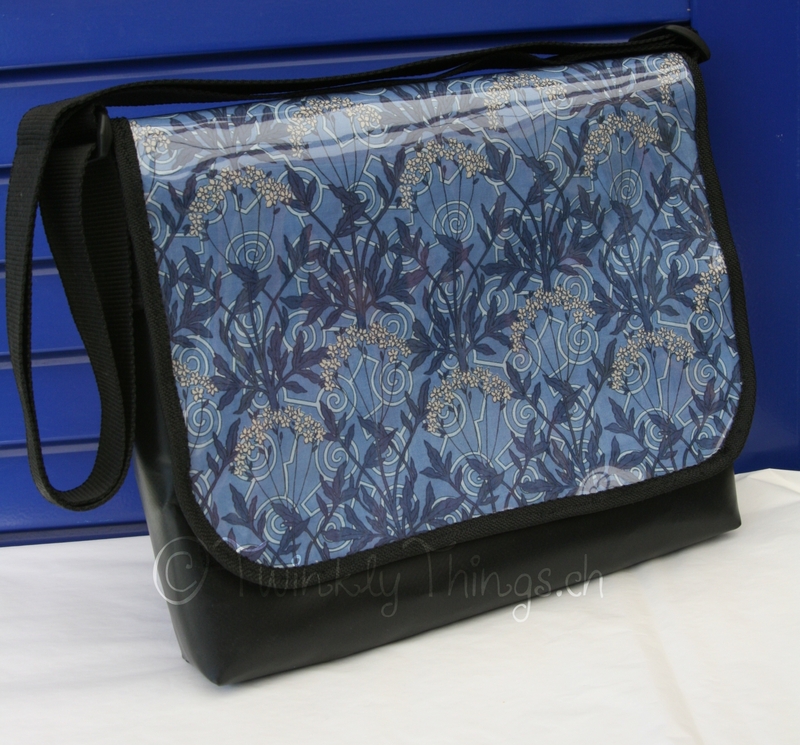 This is the first of my non-detachable bags. 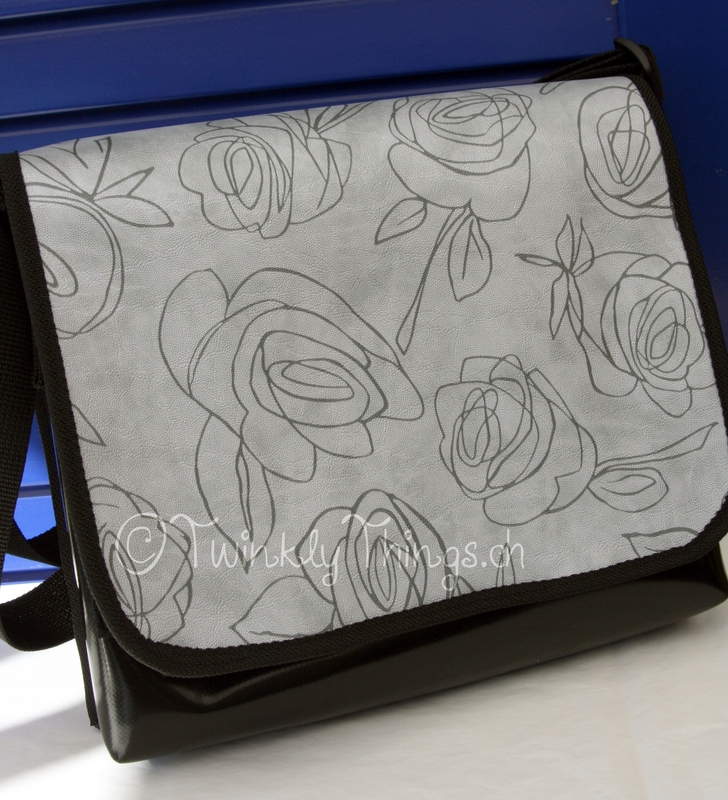 The same size as the other messenger bags, but this bag comes as one piece. 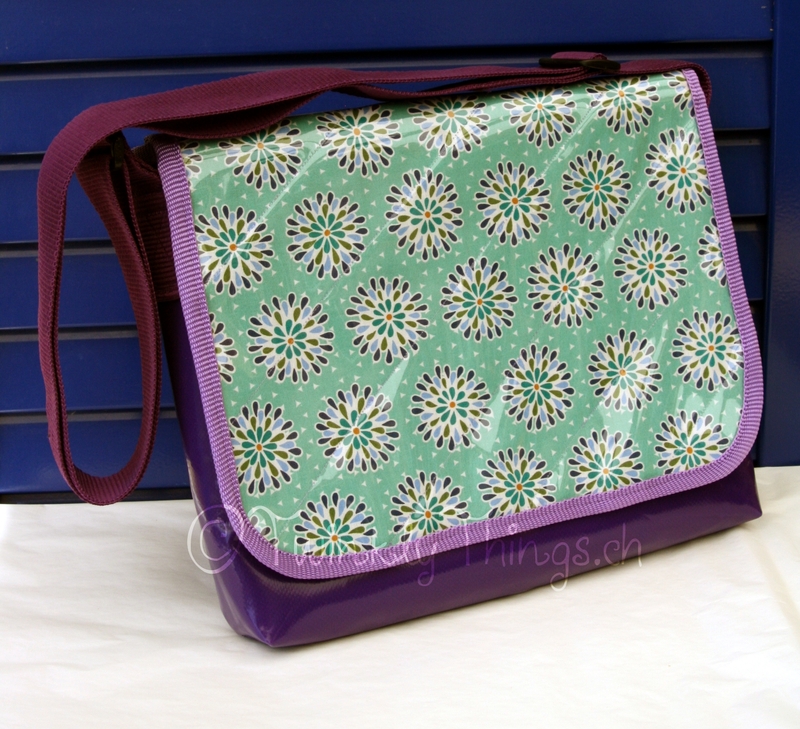 Another non-detachable flap bag, this time with a purple base. My first rucksack. A good size for a child. There will be more items added to the top of the page as I make them. Thanks 🙂 The messenger bags are 30cm x 26cm x 5.5cm.